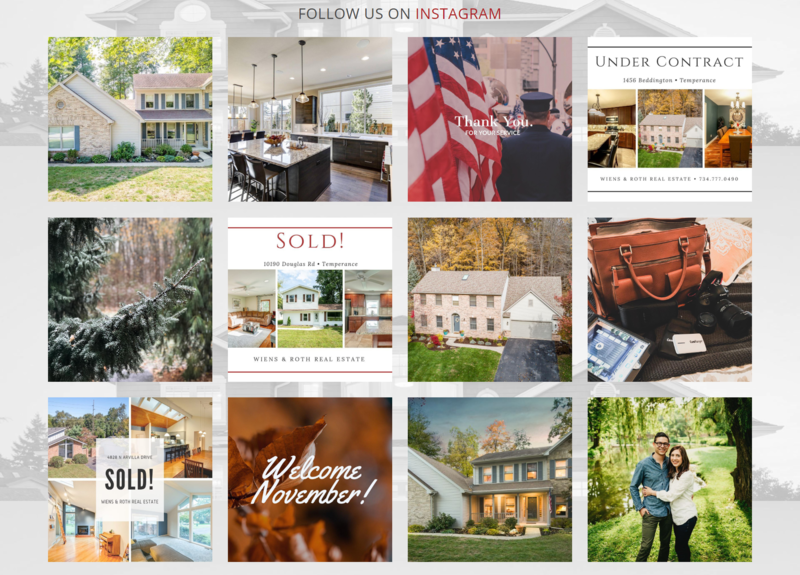 Show off your Instagram posts in a beautiful and mobile responsive layout with a direct connection to your feed. 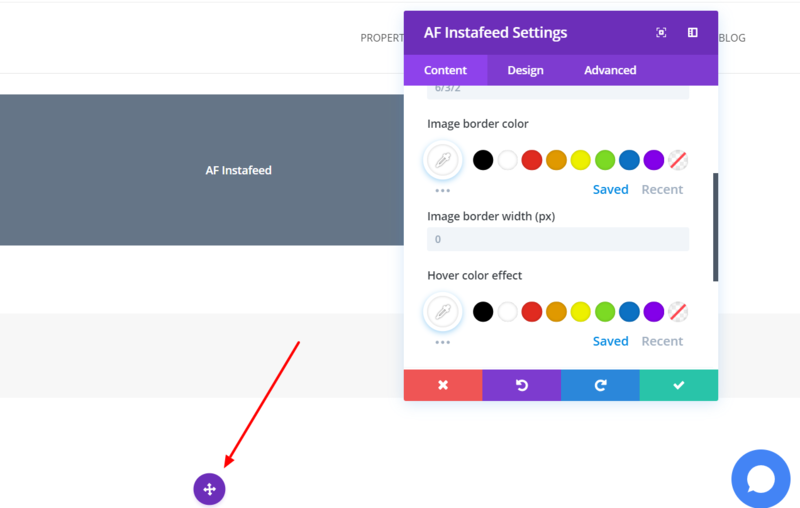 In order to ensure you can enjoy the benefits of Instagram content availability on your website, our plugin makes use of Instagram's new Graph API. This new API has additional restrictions and requirements. Switch your Instagram Account to a Business Account. Link your Instagram page to a Facebook Business Page. Click Activate Instafeed Service and you will be redirected to the activation page. Click Log in With Facebook > You will be redirected back to Instafeed page on your site after logging in. 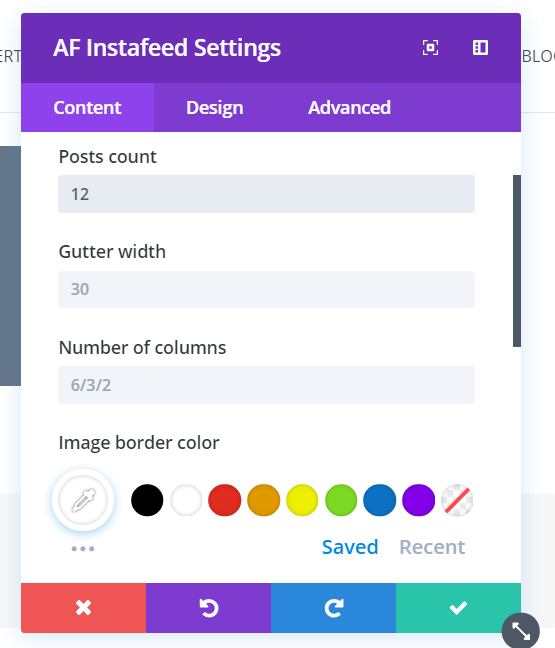 Click on "Get App List" and select the desired page, set Post Per Page count you want to showcase, and then finally - click on the Update button. NOTE: The domains are used as access keys for the plugin to operate. 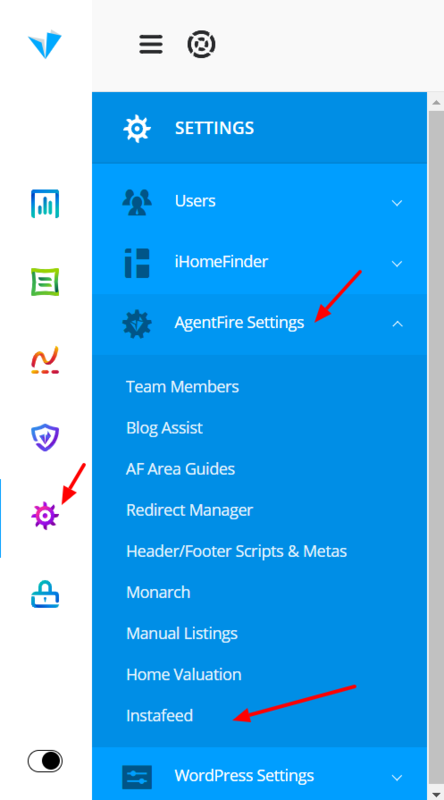 That said - any change to the domain itself will disconnect the instafeed plugin from the website, and will have to be reconnected afterwards. 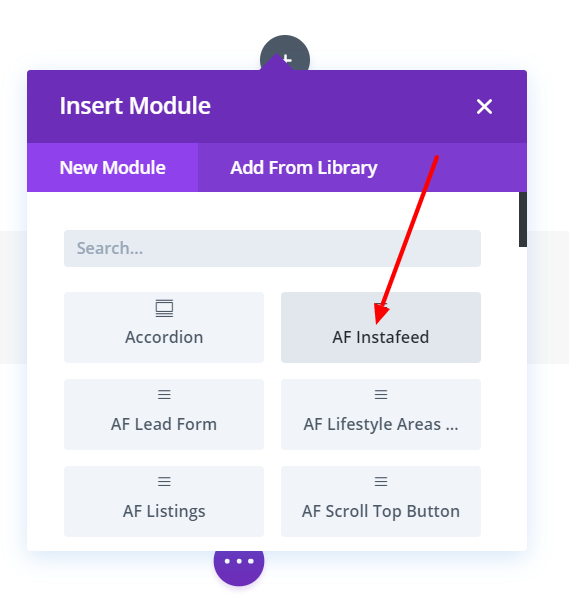 With your account connected, you're ready to display the feed on a page. 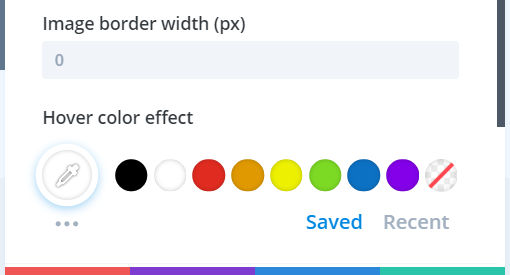 Depending on the visual editor your site has, there are few steps you need to take in order to display it on a page. If you are not aware of which editor you have, email [email protected] and we're happy to clarify. 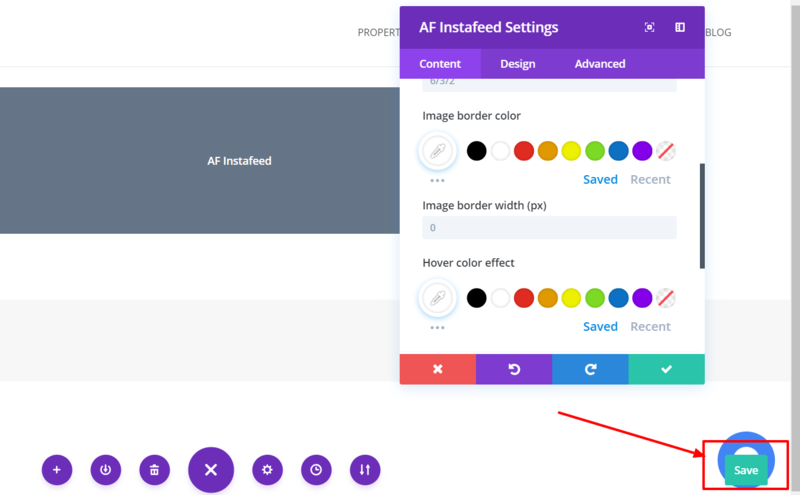 If you have Cornerstone as a visual editor, you can add the Instafeed by entering the Cornerstone Editor first for the selected page. Example: 5/4/3/2/1 = 5 columns, 3/2/1 = 3 columns, etc. 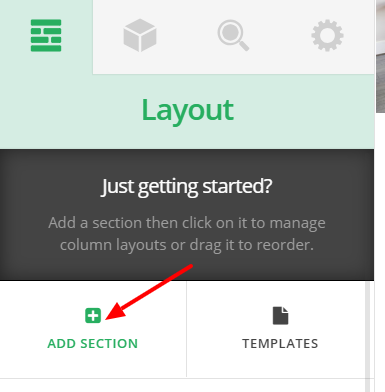 Navigate to the Divi Editor on the right side of your admin dashboard, and click on it to enter. 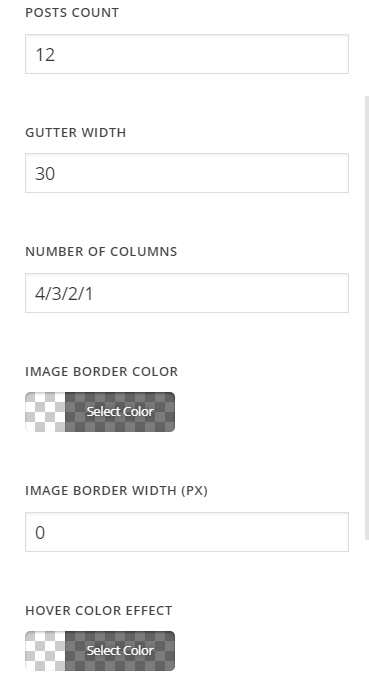 Then you will need to select the row layout (columns) - Typically it's recommended to use the first one (full width). 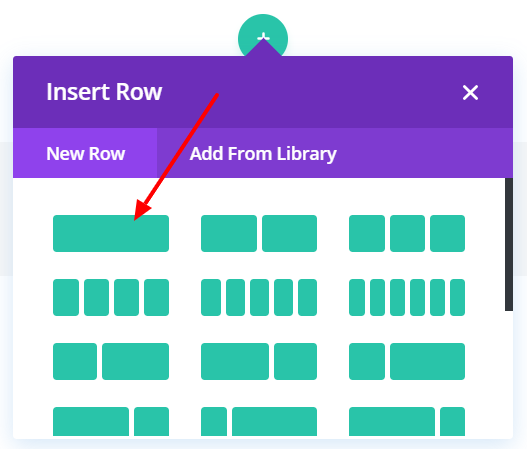 After you add the new Row, you will be prompted immediately with a new window to choose a Module (element) - basically - what you want to insert. 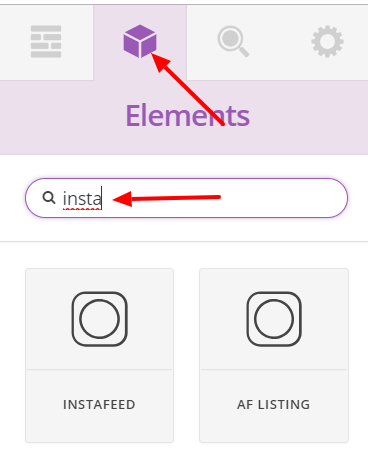 Find and click on AF Instafeed to place the feed. Note: the feed itself will not show up in the editor. 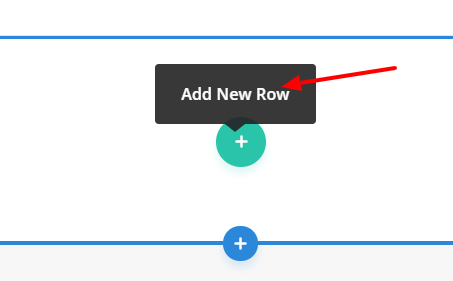 A new window will pop up on the right side, where you can make additional edits, like setting Post Count, Column Numbers, Gutter Width, Borders, Hover, etc. Note: These settings work the same way as in Cornerstone, so if you need additional help with that click here. So after you have made all the edits you need, let's save the changes and exit the editor. And now you can exit the editor after the changes are saved. You can do that by clicking on the same icon you opened the editor with.